Tuckahoe Creek is Richmond West End’s newest community, with 47 large wooded lots ready for homes. Offering a rural setting, Tuckahoe Creek’s location has easy access to Short Pump, Interstate 64, and Route 288. Residents can be 5 minutes from Short Pump, 25 minutes from downtown Richmond, and 40 minutes from Charlottesville. Tuckahoe Creek puts an emphasis on nature by providing an escape from the hustle and bustle with homesites nestled in the woods containing .5-1.5 acres of land. Homes of Tuckahoe Creek will display a more traditional southern architecture, with features and elements that tie the home into nature, with large outdoor living spaces and porches. These homes will either be built with stone, brick, wood or hardiplank, or a combination of all of these, and will incorporate some of the highest quality material. Tuckahoe Creek has put together a team of highly reputable Richmond builders to help bring this community to life. These builders include Richard Atack Construction, Bauhand Custom Builders, Bel Arbors Builders, Biringer Builders, Colonial Homecrafters, Creative Home Concepts, Homeplaces, Lancaster Custom Home Builders, Thomas Homes, and Tuckahoe Creek Construction. Upon completion, Tuckahoe Creek will have less than 50 home sites across 70 acres of land. 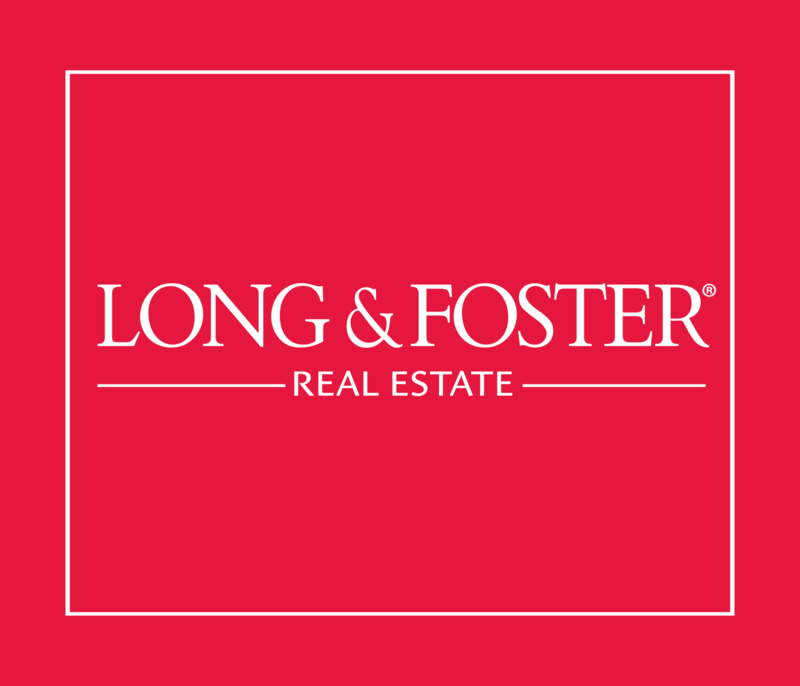 These lots are now available (as of the Fall of 2016) and will be sold to homebuyers who can choose from the above group of builders to customize their own homes, ranging in price from $1 million to $2 million. Tuckahoe Creek will include a mile of paved walking trails and open space, and a central 1.5 acre park. Roads will be private with homes set back into the woods. Are you interested in building a home in Tuckahoe Creek. 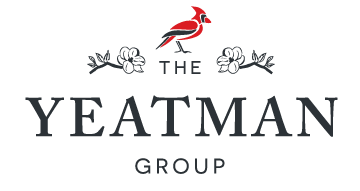 The Yeatman Group knows the world of new construction like the back of their hand, and have help hundreds of people just like you build their dream home. For more information on this community, or building your own custom home, contact The Yeatman Group at 804.NEW.HOME today!